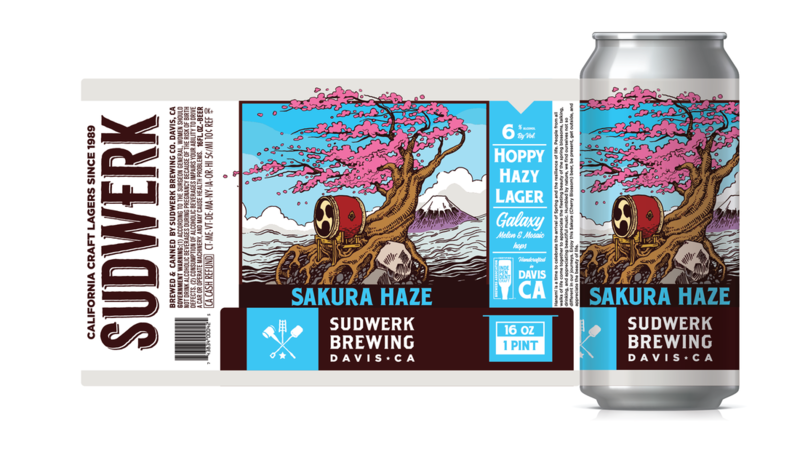 Limited Releases - SUDWERK BREWING CO.
​Hanami is a time to celebrate the arrival of Spring and the resilience of life. People from all walks of life come together to appreciate the fleeting beauty of the spring blossoms, talking, drinking, and appreciating beautiful music. Humbled by nature, we find ourselves not so different in our journeys. Enjoy this Sakura (Cherry Blossom) beer, be present, get outside, and appreciate the beauty of life. ​A 'Super Bloom' is a rare natural phenomenon in which heavy rains transform arid California deserts into brilliant hillside spectacles featuring wildflowers such as poppies, lilies, snapdragons, morning glories and beyond. The dense flower spread is so magnificent that it can be seen from outer space! This limited-release brew celebrates the awe-inspiring scenery offered by a Super Bloom, featuring floral aromatics and strong citrus flavors that will bring your senses to full bloom. Prost!